Brics Science summit under way in Durban - SABC News - Breaking news, special reports, world, business, sport coverage of all South African current events. Africa's news leader. he summit is expected to look at new scientific and technological innovations. 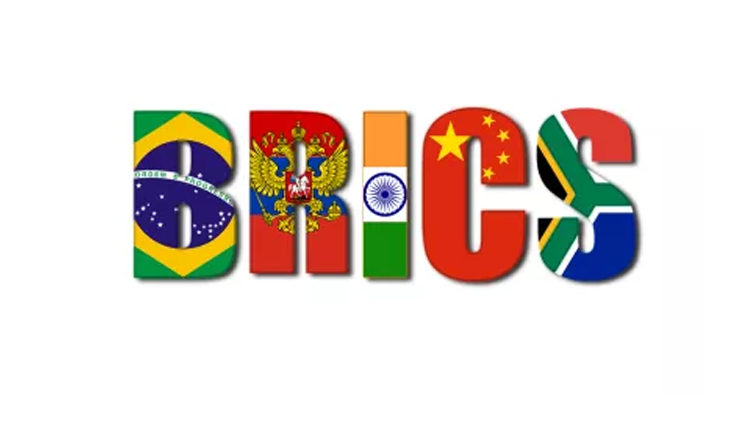 A two-day Brics Science, Technology and Innovation summit has started in Durban with senior officials laying the groundwork for a meeting by ministers from South Africa, Brazil, Russia, India and China. The summit is expected to look at new scientific and technological innovations and solutions for problems facing the world. The ministerial summit will start on Tuesday. The Deputy Director General of South Africa’s Department of Science and Technology, Daan du Toit, says the conference is an important milestone towards building solidarity and cooperation among emerging countries. This entry was posted on 02 Jul 2018,04:21PM at 4:21 PM and is filed under Sci-tech. You can follow any responses to this entry through the RSS 2.0 feed. Both comments and pings are currently closed.